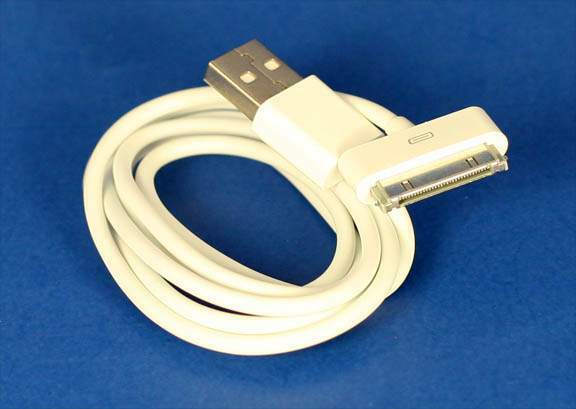 Premium quality USB Data Cable 3ft Long Used to Send Data and Charge Virtually Every Ipod Made. Compatible with Apple I-phone, iPods with dock connector only including iPod 3th Generation, iPod 4th Generation, iPod Photo, iPod nano, iPod (video), iPod Touch, iPod Classic and iPod mini. Generic Models that are Similar.